Patients find many reasons to avoid visiting the dentist. From dental anxiety and phobia to lack of time, but the number one reason given by patients for avoiding a trip to the dentist is cost. Patients are concerned the out of pocket costs of their dental care will be too high. One way that patients can offset the costs of their dental care is to invest in dental insurance coverage. If you have a dental benefit plan, you should find a dentist who can help you maximize this coverage and minimize out of pocket costs. 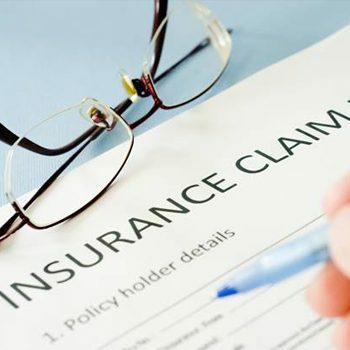 At Nelson Dental Care, we are happy to process and file dental insurance claims for most insurers, and we are in-network providers for a number of popular PPO plans. If you want to learn more about dental insurance benefits or schedule an appointment with our team, call our Metairie dentistry practice today. We look forward to seeing your smile. At Nelson Dental Care, we encourage patients to visit our office for six month dental exams in order to keep teeth healthy and avoid large fees for more advanced dentistry services. This is also the best way to maximize your dental benefits. The majority of dental insurance plans cover 80 to 100% of the cost of preventive maintenance services, compared with just 50 to 80% coverage for restorative services. By partnering with our Metairie dentist and dental care team to keep your smile healthy, you can also minimize out of pocket treatment costs and maximize your benefits. If you have an HMO dental insurance policy, you will likely have firm restrictions on what dental practices you can visit and which dentistry services will receive coverage. Unfortunately, our Metairie dental office is not in-network with any HMO plans. However, we do offer in-network insurance coverage for a number of PPO benefit plans. 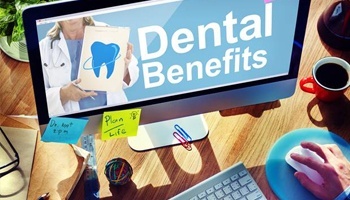 PPO plans allow you more flexibility, so you will receive some coverage at most dental offices. Visiting an in-network office just makes it easier to ensure you’re receiving the maximum amount of coverage and minimal out of pocket costs. Your insurer provides a percentage of the cost of specific treatments up to a price they consider to be fair for your area. In-network dentists know these costs and agree to charge fees that fit within this price range. Out of network dentists may have fees higher than those deemed fair by your insurer, but you’ll need to make up the difference out of pocket. Typically, the difference in pricing is minimal, but visiting an in-network dentist removes this added stress.